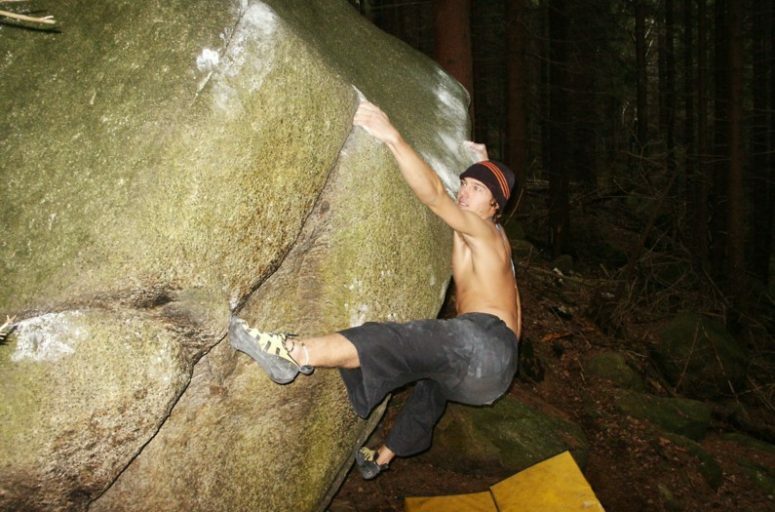 Germany – Looking for some good boulder sites for those long weekends? Then the Harz forest near the town of Goslar might well be a fitting destination. The Harz has long been known for its good climbing routes, adventurous trekking paths, and general outdoor beauty. Only recently, however, has there been an effort to open up a number of boulder sectors. 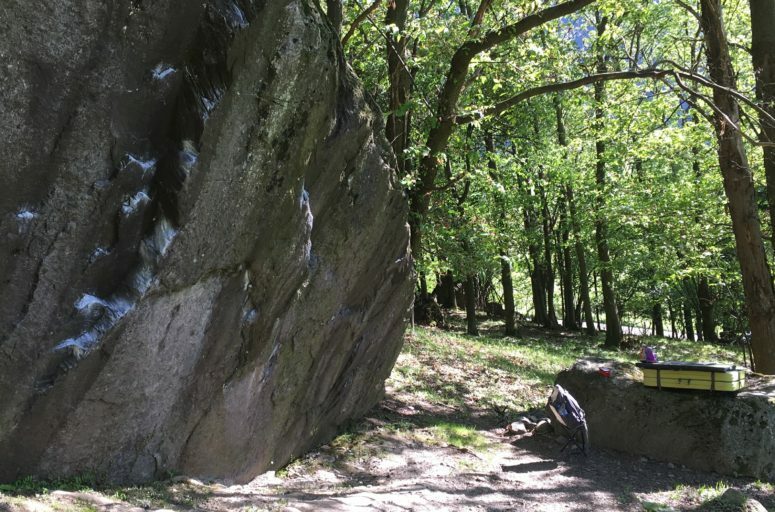 Thanks to a bunch of dedicated climbers, there are now plenty of cool boulders, from pumping traverses to those dreaded highballs. 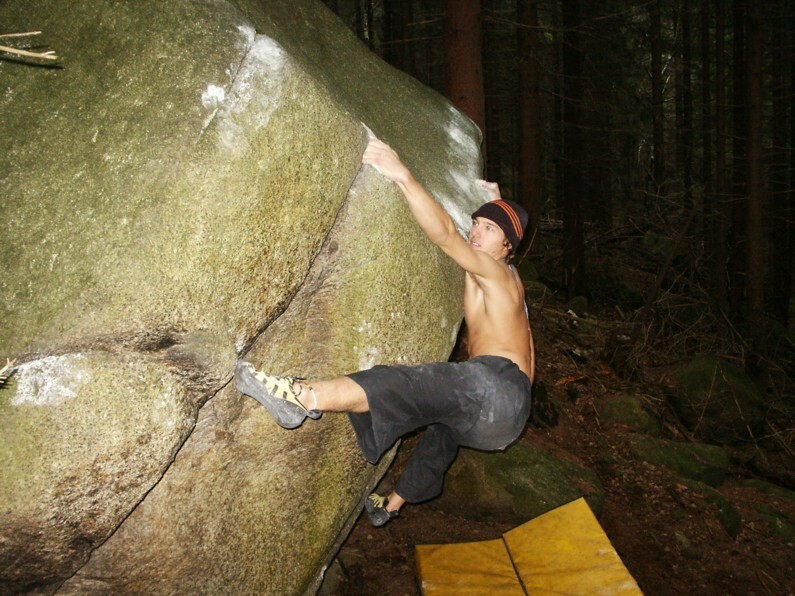 We took a couple of days over Easter to shake off the winter chills and hone our skills in the Treppenstein area. This part of the Harz lies a few kilometres south of Goslar along the B498. The rock formations along the Okertal valley are many thousands of years old, and are mostly comprised of granite. This means that the rocks here are very sharp and provide ample grip. 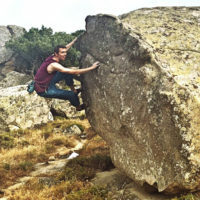 As such, the area is well suited for climbing in the mild German summers, something which can’t be said for an area like Fontainebleau. 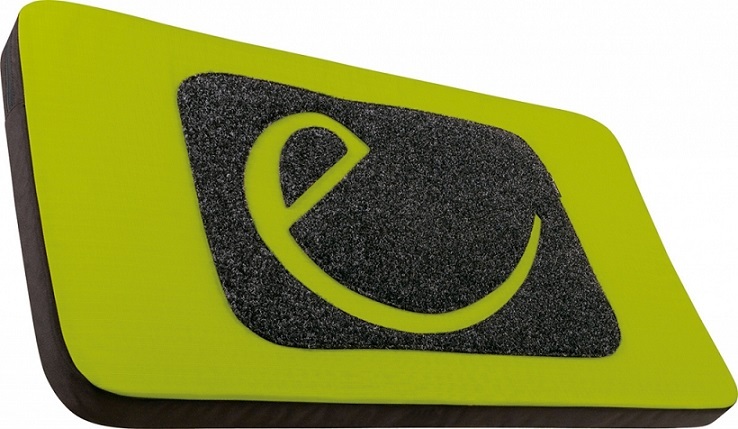 Parking spaces and a bus stop next to the bouldering areas make for easy accessibility. A few minutes walk up the East side of the valley, and the first few boulders can be found. In total there are 12 sectors along the valley, sporting upwards of 500 problems. 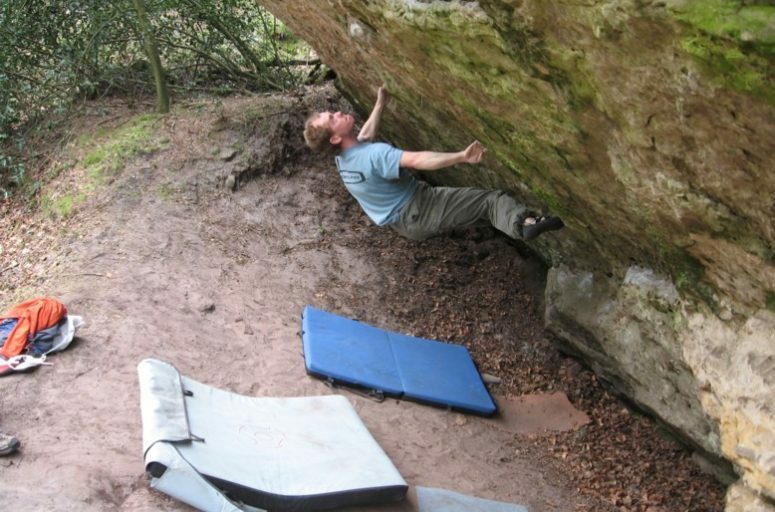 The difficulty ranges from easy to very hard (fb 7c+), and many of the problems are in typical Bleau style with tricky mantles. A lot of the boulders rely on crimps and slopers. Since the rock is so sharp, you will hardly have problems finding good foot-grips. The jagged holds can take their toll on the fingers though, especially in winter. Most rock formations are free-standing, and need to be topped out. As some problems do get quite high, you’ll want to pay close attention when spotting. Even though the grounds are well cleared, most of the landing spots are slanted one way or the other, or have small ledges, and you might accidentally find yourself sliding down the hillside on your pad. On the downside, many of the boulders were hardly touched when we visited. It’s a bit annoying, since we spent some time cleaning up most routes of ferns, pine cones and moss. Also, don’t expect a lot of boulders. There are probably less routes here than a single circuit in most Fontainebleau haunts. The other drawback is the closeness to the highway. The sound of cars and trucks whizzing by every few minutes takes away from the otherwise great atmosphere of the whole place. Bring all the standard boulder equipment. I would recommend two crash pads, if only for keeping the nerves in check. Definitely pack in the cleaning kit to free the rocks of fauna and wild life. Since the ground is rather muddy and soft a cloth for dusting the climbing boots is good, too. Keep in mind that the Harz is relatively cool compared to the flatland and rain is not unusual. There used to be an online topograph for the area, but it has recently been taken down. I would recommend buying the HarzBlock guide which has detailed information on each sector, with maps, pictures and route information.